The Olukoya boys came back from an away draw in Mali against AS Bamako not sure if their home fans will be available to give them the needed support for an all important return leg at home. The soccer temple was still undergoing evaluation by the CAF officials to ascertain if it is suitable to host a CAF champions league match. This went on until 24 hours before their next fixtures and interestingly they got a nod from CAF. Now the second huddle was that of the coming AS Bamako team who will be looking for an all important away victory. The tension was high in the first half but no goals came. Only one change was made to the team that drew in Mali. 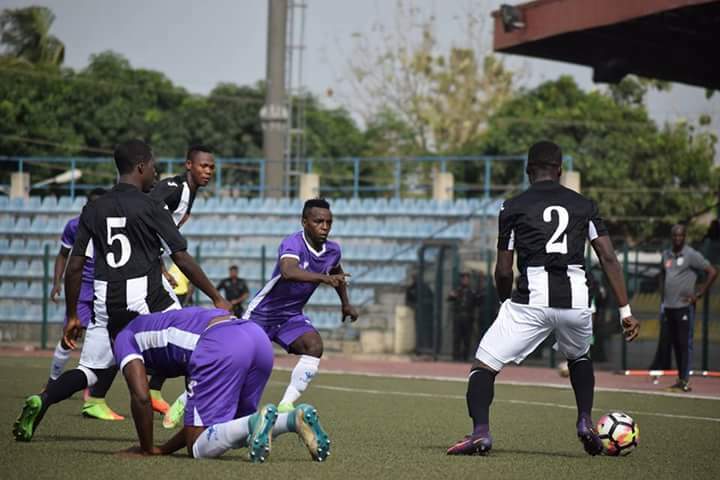 A teenage sensation Abayomi Lawal was introduced in the to replace injured Adekunle Adegboyega in the team. 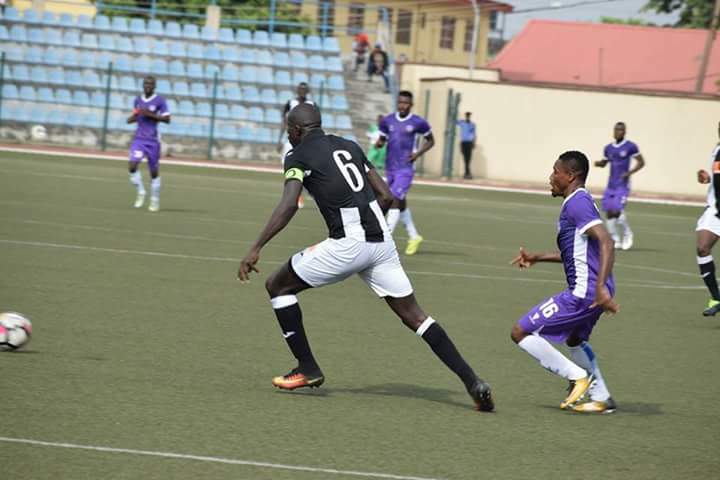 In the second half, Abayomi Lawal came in as a substitute for Ayinde Abiodun and he eventually provided the much needed assist which led to the only goal of the encounter. 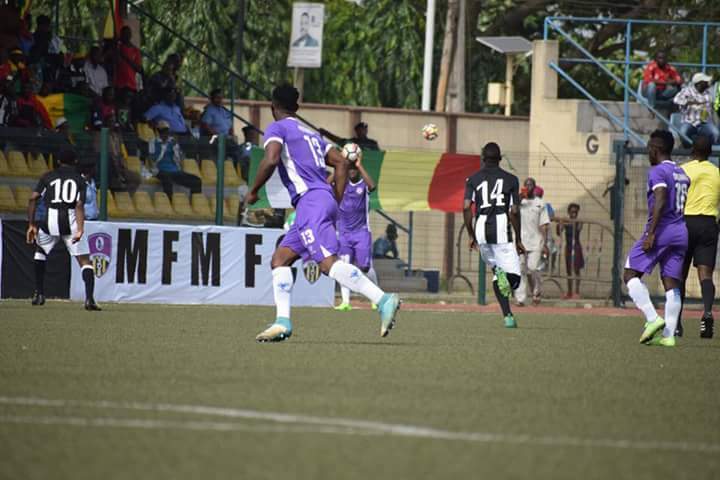 The second leg ended 1:0 at Soccer Temple and 2:1 on aggregate in favour of MFM FC of Lagos.